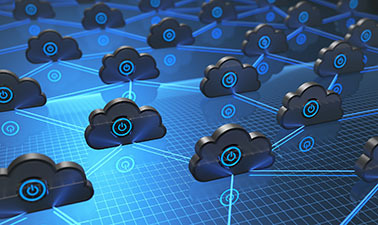 As Cloud Computing shapes businesses of all sizes, it is vital to understand the technologies behind cloud infrastructure, both public and private. In this course, part of the Cloud Computing MicroMasters program, you will learn to evaluate and compare cloud systems, technologies and providers. In doing so, you will build an understanding of the concepts of elasticity and availability through cloud orchestration. Some industry leading cloud platforms will be covered in this class, including: Amazon Web Services, VMware vSphere, Microsoft Azure, Google Cloud, and OpenStack. You will use the built-in tools and management consoles within those platforms to configure and manage the infrastructure.